Microweber comes with version 1 running on Laravel 5. You know we kept quiet for some time. There was a lot going in the back. Last year we received an e-mail from one guy from our community with the interesting question. It was something like, “Hey guys, Microweber is great CMS, but why you don’t try to migrate it to Laravel”? We received few emails like that from different users. Peter Ivanov, our main developer, was often thinking for more stable and useful back-end code. Our back-end PHP framework code as written from scratch and from only one developer. As you may suggest, with the time the code became bigger and harder to maintain and document. New and new function were required and we had to code them and support them. Our own framework (that is in Microweber v0.95) was good enough, it was doing the job, but lacking the raw horse power of a fully fledged framework. We had to make the choice, either to develop our own fully fledged framework or migrate the code to some existing one. As Microweber is Open Source, there was nothing stopping us to adopt existing framework. We evaluated different frameworks, and decided to use Laravel. After few weeks testing and research, in November (2014) we started the complete rewrite of the Microweber core. Along with that, there were also a lot of design and usability changes in the admin panel coming, so it was the perfect time to take this road. We knew that this decision will slow down the speed we gathered, but it is necessary to continue growing faster on the long run. Now there is a big difference in the development and support of Microweber. Using Laravel 5, to develop modules is real pleasure. Using a well tested and working framework can really add up if you want to have stable code base. Laravel is a great framework and it is one of the most stable PHP frameworks of our time. You can read details about our Laravel migration experience in the coming posts. 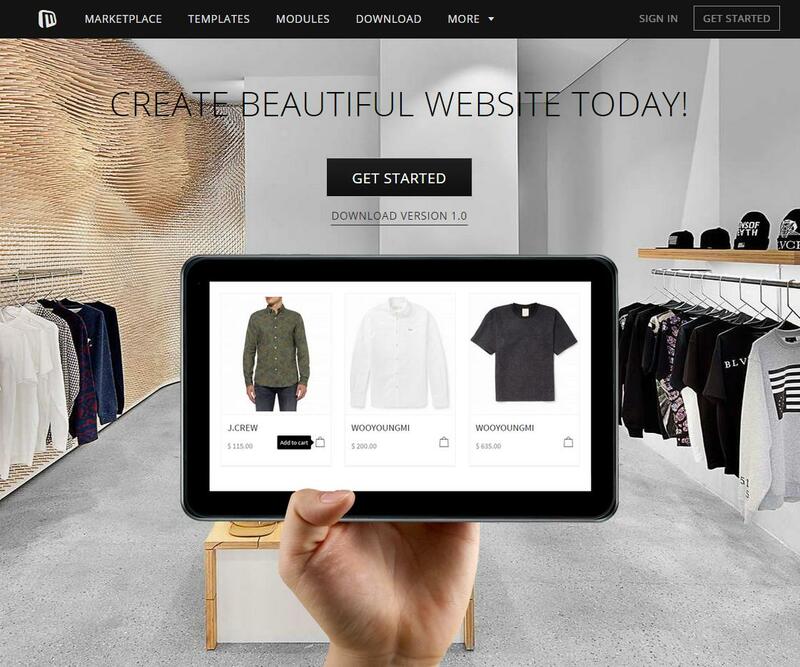 We are happy also for that we had enough time to release version 1 together with our new website and marketplace. 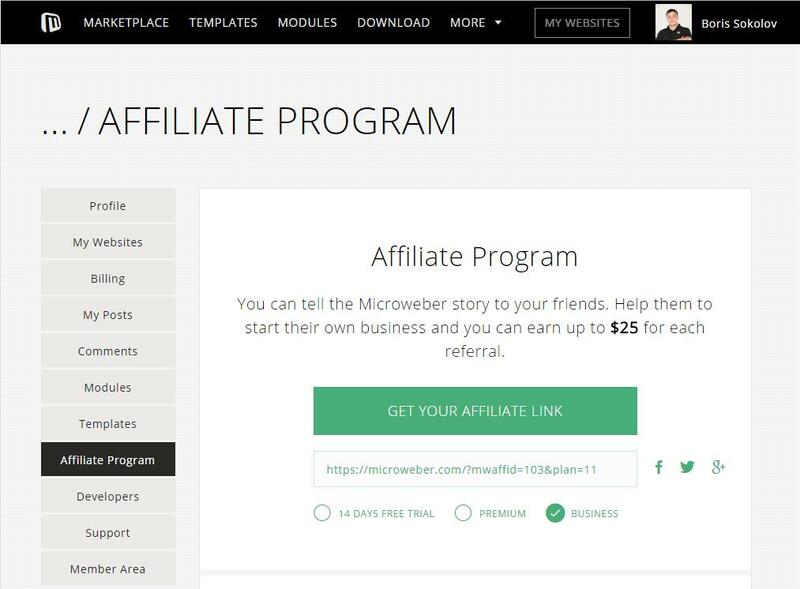 The whole community now can sell and buy modules, templates and licenses from the admin panel as and from the main website www.microweber.com of course. It was not easy and the whole release took us some time, but it was worth it. With the help of Boyan Balkanski, who was developing with Peter Ivanov, we migrated Microweber 0.95 to Laravel 5. Two developers have done the migration in two months. Today for this v. 1 we can thank these two guys! 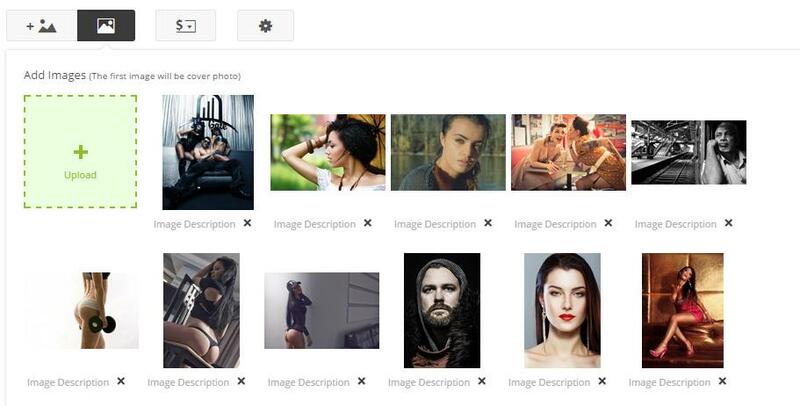 Thanks also to Alexander Raykov and Boris Sokolov for everything else as the admin panel polishing and releasing new templates. Now, here are the main features of Microweber version 1. 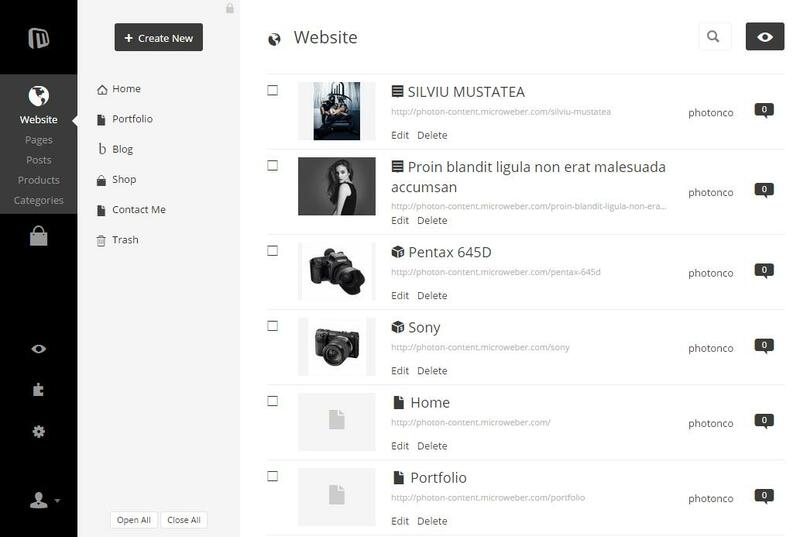 New Design of the admin panel and live edit mode. 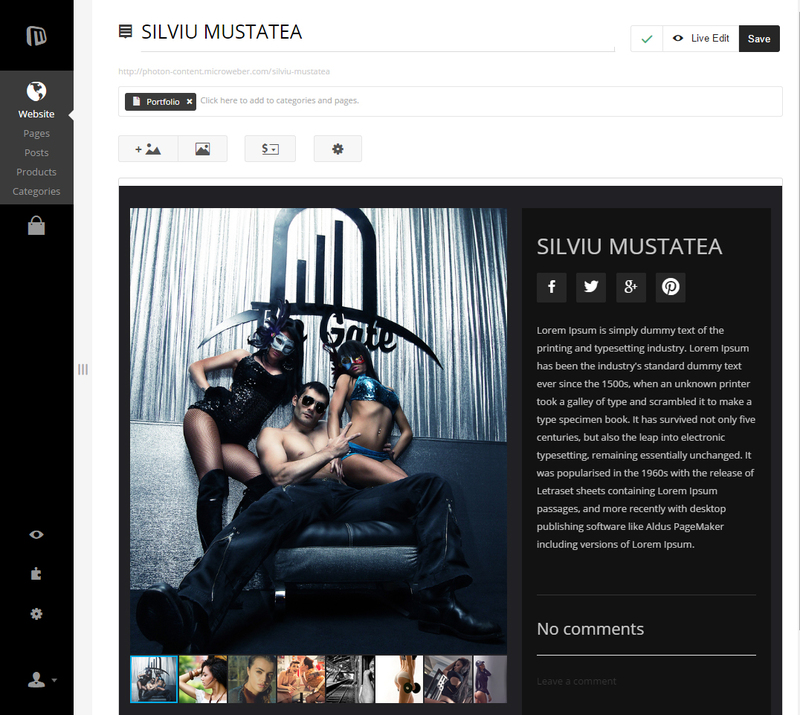 One of the main changes we do is that we changed the position of the main navigation and place it on the left. 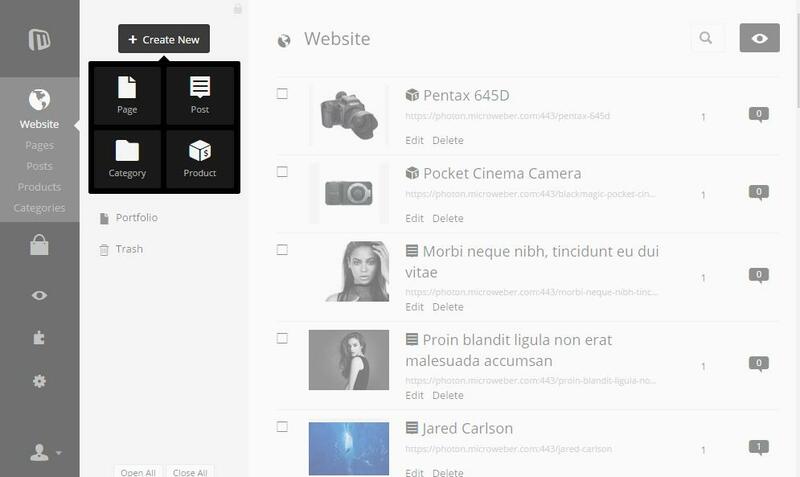 With this 3 columns navigation we believe you can browse and manage different tasks very quickly. We also combined the all creating content buttons like "add new post", "add new product" … to one button "+ Create New" as you can see on the image bellow. There is also a lot of changes in the way you creating and managing content. 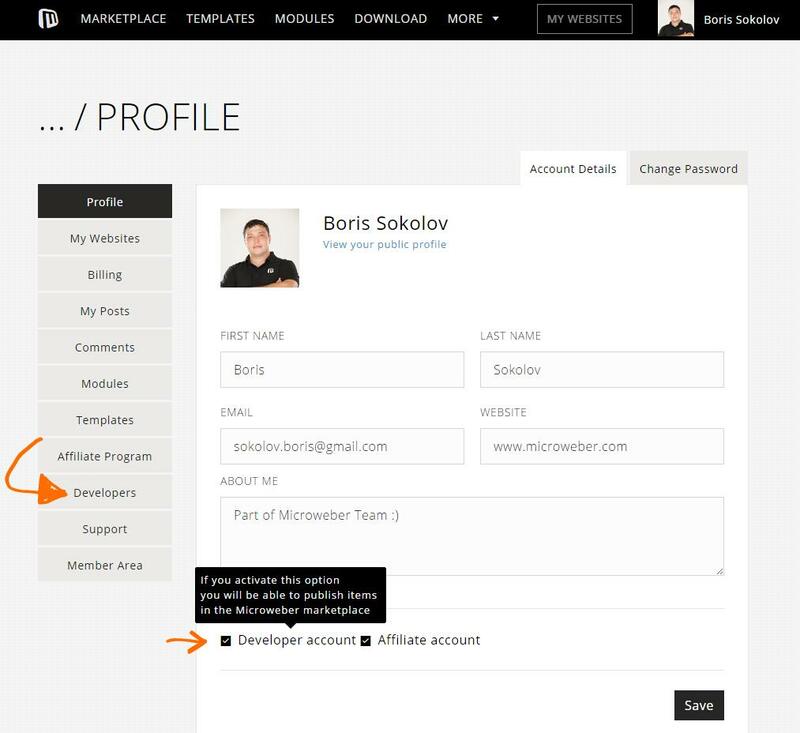 For example in the new version 1 of Microweber you are able to edit the content of product or post – directly in the admin! This way you may never want to use live edit mode…except if you don’t want to make some design changes. 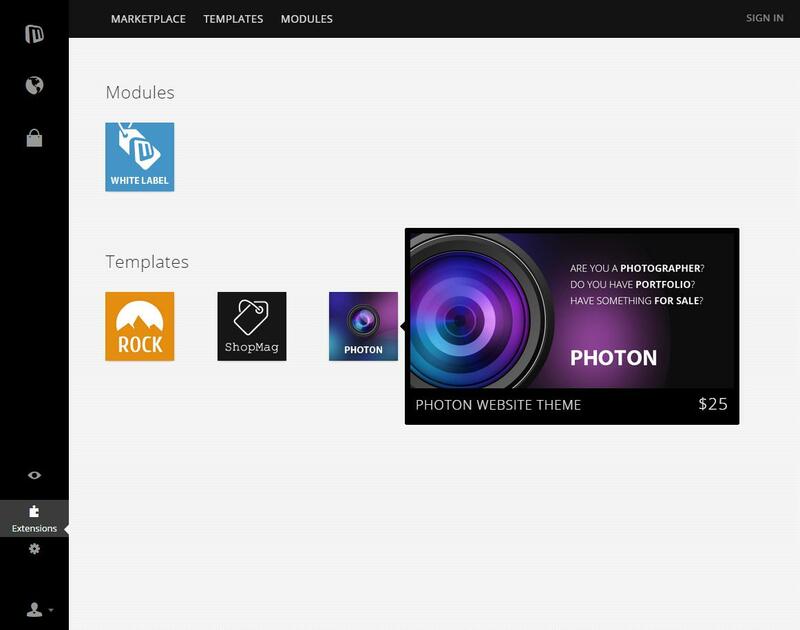 This image shows you how a post looks in the admin panel of MW, working with PHOTON template. We have made an easy way for editing post or product from the admin panel. You just need to define properties in the existing areas using only your mouse.If you can imagine more easy way to do that, we will be very glad to share it with us! One of the biggest changes we also made it is on the main settings navigation of post, page or product task bar. 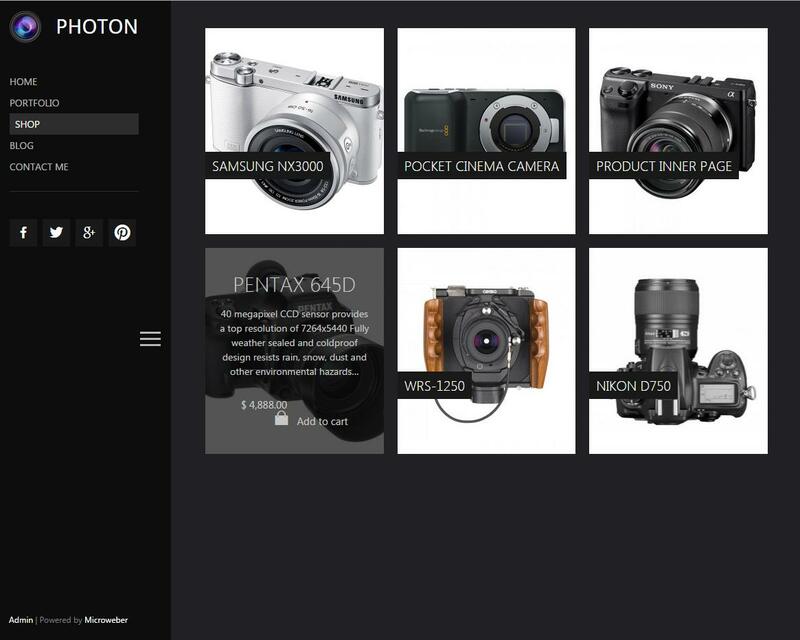 The navigation bar holder is dynamic and it can show different settings in case you working with different type of content - pages, posts, products or custom content types. One cool feature we have also made is that you can lock and unlock the sidebar or the website tree. By default the sidebar is unlocked and when you go to edit some post, the tree will hide automatically giving you more space to work with your content. The shop have anything needed to start selling online your products. There are product galleries, multiple prices, custom fields, shipping options and advanced setting in the inner page of the product. All content you create will appear on the website template immediately when you save the changes. 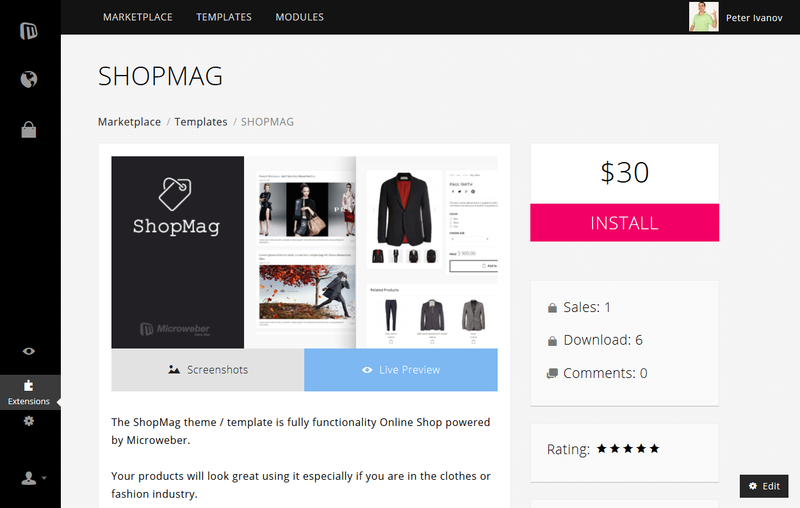 This way you can make your products and online shop look great from the "Live Edit" mode. 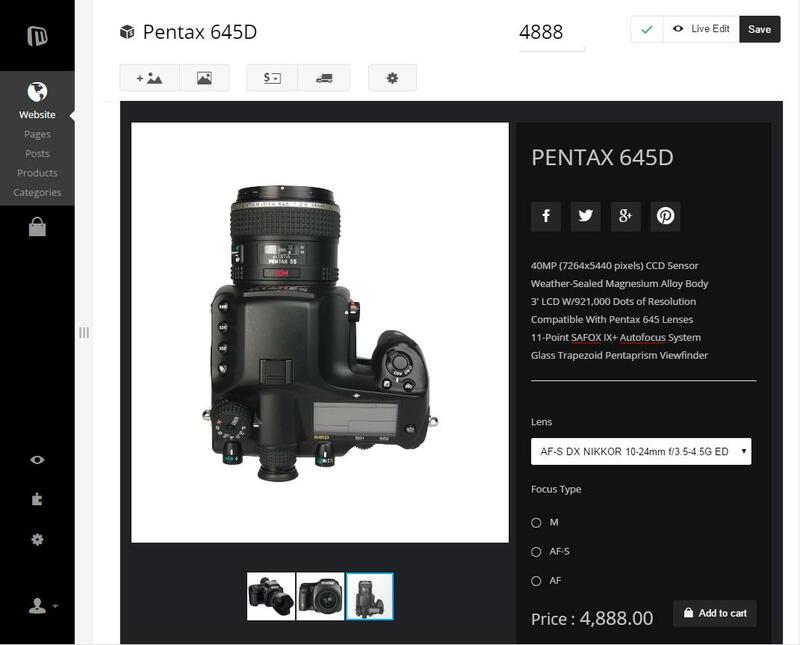 By adding or editing product you can define the price, the size or color for example, and if you have more specific properties for this product just use "Price and Fields" button to edit that. From the other button “Shipping Options” you can set the quantity of your items. This option is called "Items in stock" and we will make whole tutorial of how to use those settings. There is also SKU Number, for those of you who work with catalogs that have SKUs. Here is how the add/edit product looks from the admin panel. 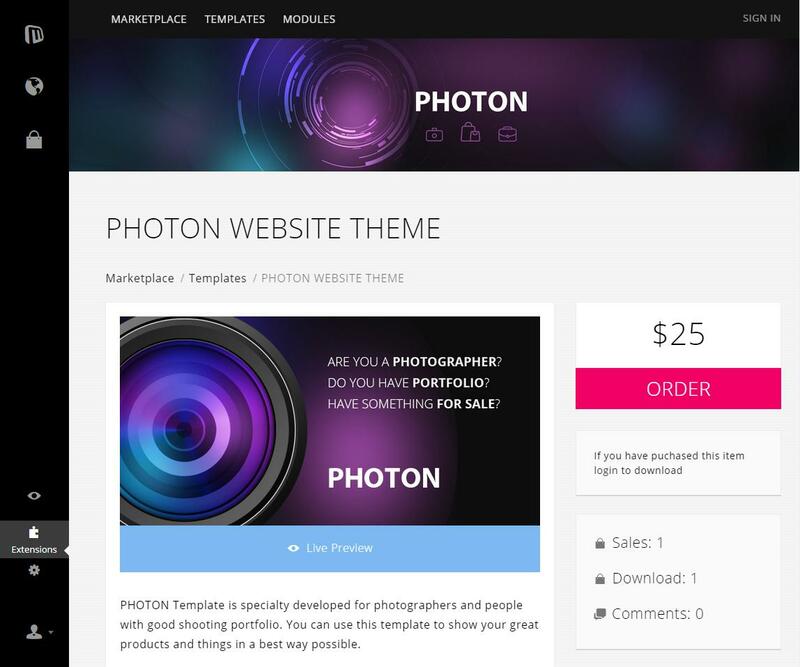 And here is how it looks your website using Microweber's PHOTON template. 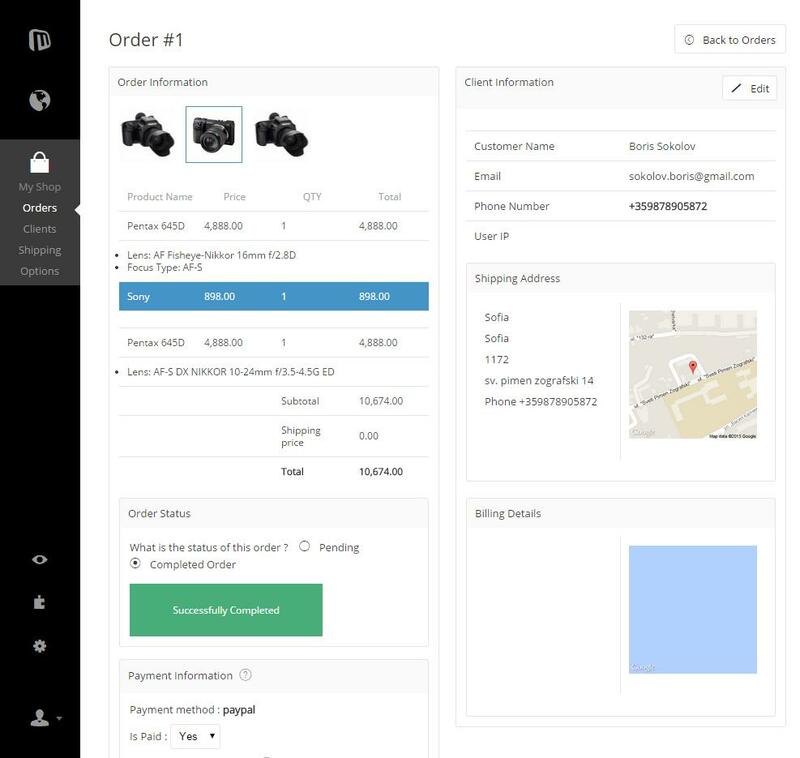 Using Microweber for creating your online store, helps you upload products fast you also have full control of the orders and clients. Also you can set your shipping details for each product once you upload it and the system will calculate the shipping cost when the user is on his checkout. Now let’s back to the orders section. When you have new order you will see notification in red about it. 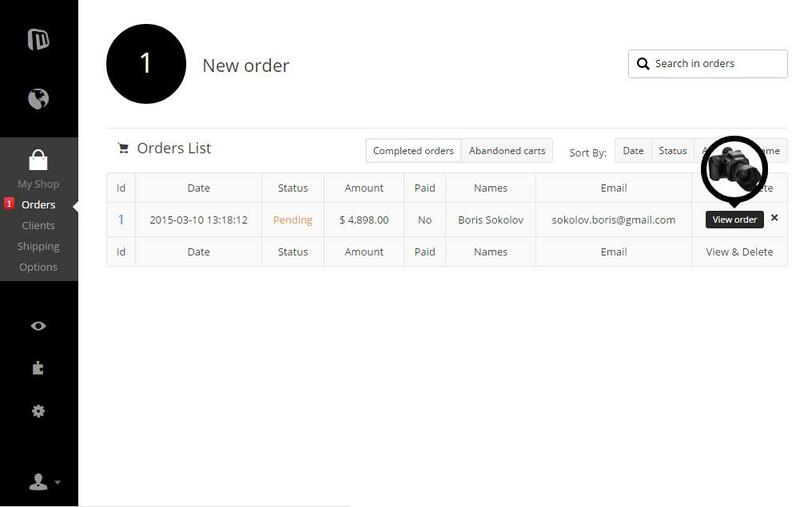 You can manage your orders very easy from the orders list. As you see there is a list of your orders here. When you move your mouse trough the orders you will see the first picture of the order. When you want to see it and manage it you can do that from “view order” button. 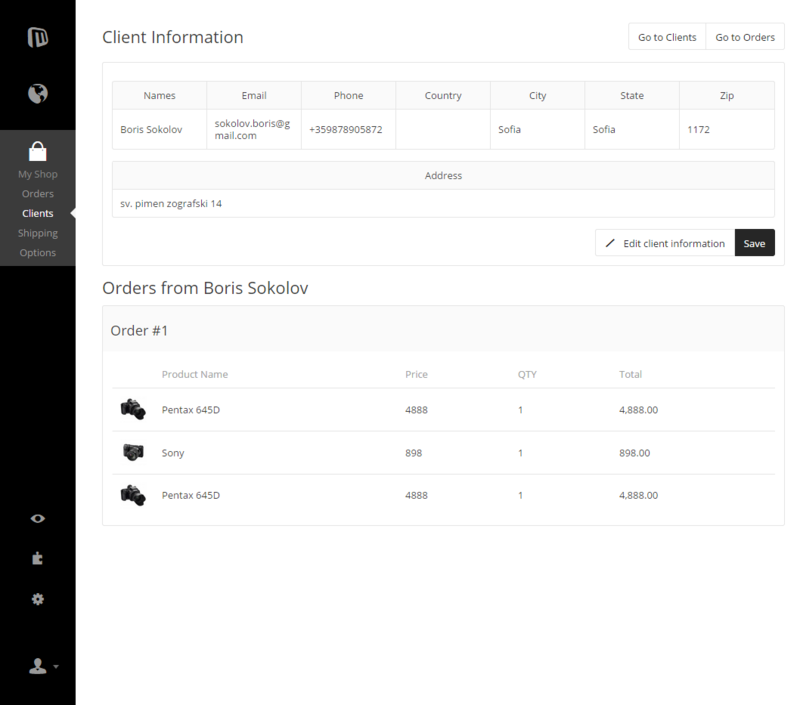 From the order details page you are can see the Order Information and the Client Information. You can track the payment process, is it paid and what payment method your client is using. Also you can see the client orders history from the Edit button at the top of the Client Information from the right side. Here is what you will see. We have make some changes on the live edit design. 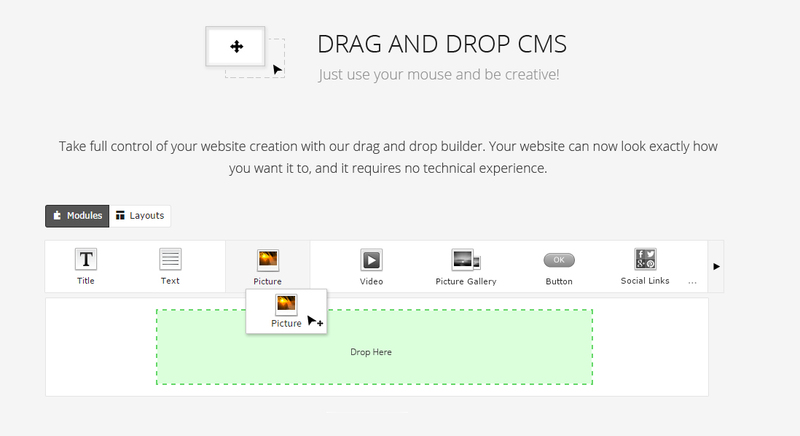 Now we have a buttons for Modules and Layouts and you can easily use which you like by drag and drop it to the page. 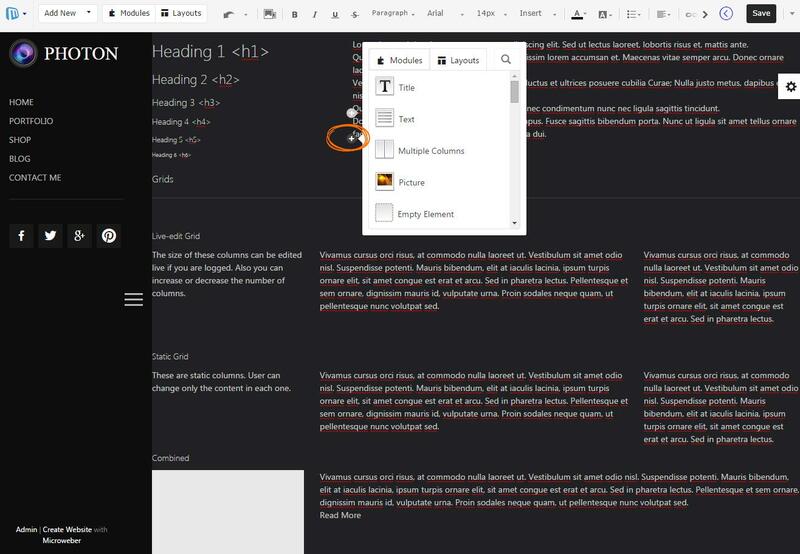 Also when you select the text we have made small smart editor for quick edit of it. There are no big changes in the live edit mode except that you can add new modules and layouts using the small "+" button visible on each paragraph. The new website is up and running, but we will upgrade it constantly. 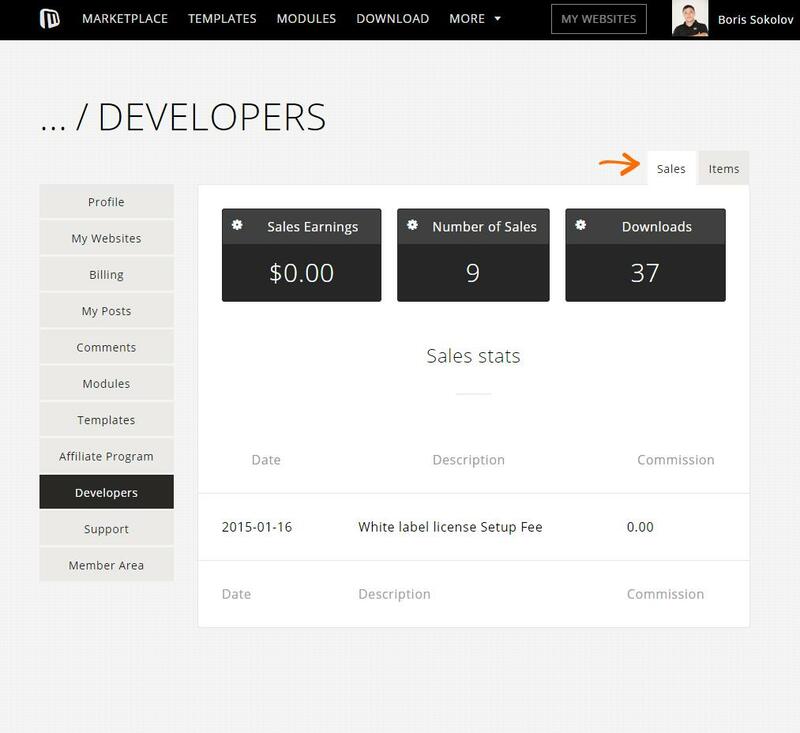 The marketplace comes by default with each installation of MW. You can find it in the Extensions button of the main admin menu. When you open this section, the first thing you will see are the existing modules. You are able to get some modules or template you like. You can preview them from the admin panel by clicking of the small banner of your choose. 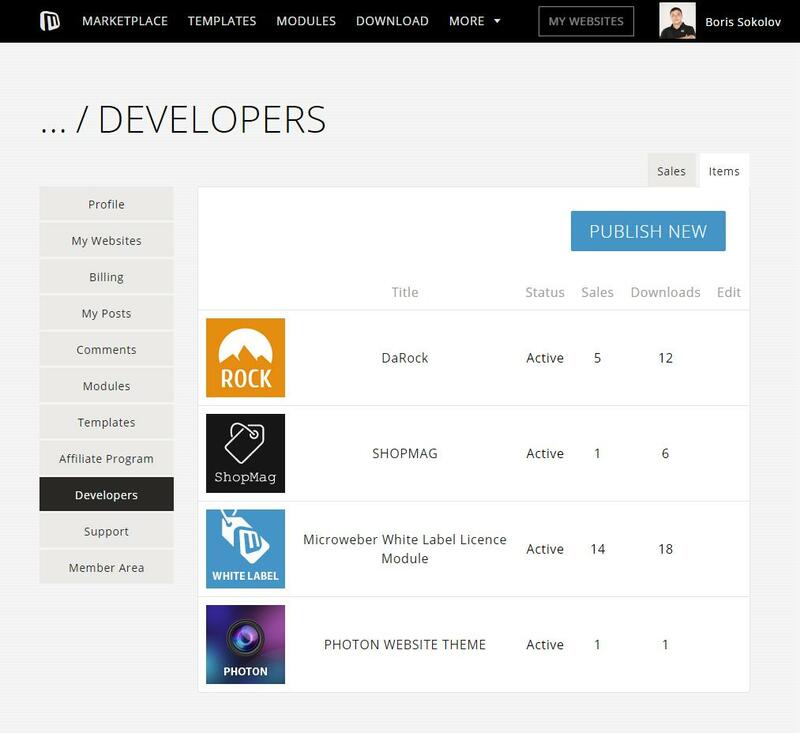 After activate your developer account you will be able to upload modules or templates and also to track your money online. To publish new item you need just to click on Items -> Publish and follow the instruction. This is pretty much it guys! We continue working on new templates and improving MW. Write us an e-mail or comment about the new version! We will be glad to hear your thoughts! Go to download page to support us. For those of you who want to earn money we have prepared an affiliate program.